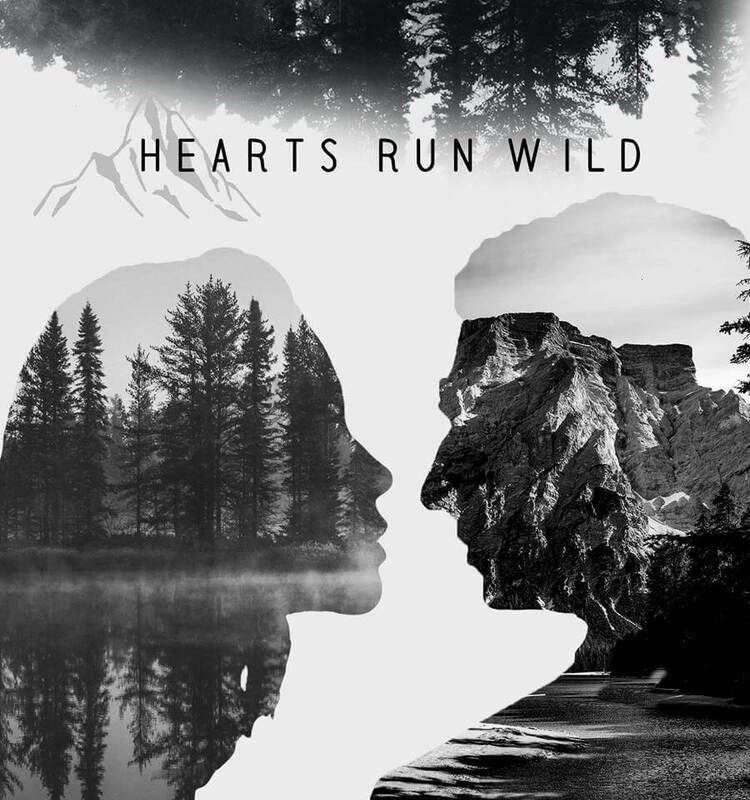 Today sees the release of Hearts Run Wild the new single and video from Johannesburg based Indie folk band Jerry and the Bandits. Jerry & The Bandits have been folking things up since 2013 with 4 members: Jerry, Jason, Kirstin and Geraint. They describe themselves as an indie-folk band with spice! Their upbeat music guarantees to make anyone dance, sing-along and feel good. Jerry’s appealing and husky vocals blend with the acoustic guitars and kick-drum pulse to lay the folk foundation for the band’s sound. The sounds of the brassy saxophone and harmonica sprinkle some musical spice on top of this while Geraint, aka G-Kitty, keeps the groove on the double bass. The band has played at some of South Africa’s biggest music festivals and venues, such as Oppikoppi, Splashy Fen, Lush Festival, White Mountain, Aardklop, and the Durban Botanical Gardens. In mid-2015, the band released their first EP, “Ghosts”, which was a bunch of songs the band recorded at different places and put together themselves. At the end of 2016 the band released their second EP, “Fiction In Folktale”, which was recorded and produced by Mike Wright from Gloryvale Studios. Mike became an invisible member of the band by bringing out the best in each band member and guiding the band, not only in the music, but in the SA music industry as a whole. 2017 was a memorable year for the band, as they toured Cape Town for the first time, collaborated with a rapper, played on Balcony TV and eTV Sunrise, brought out their first music video, become endorsed by Marshall Music, played Lush Festival, Splashy Fen, White Mountain and Oppikoppi, and launched their own coffee (the Bandit Blend) and t-shirts that they sold at all their shows. The band is hoping to release their first full-length album in 2018. 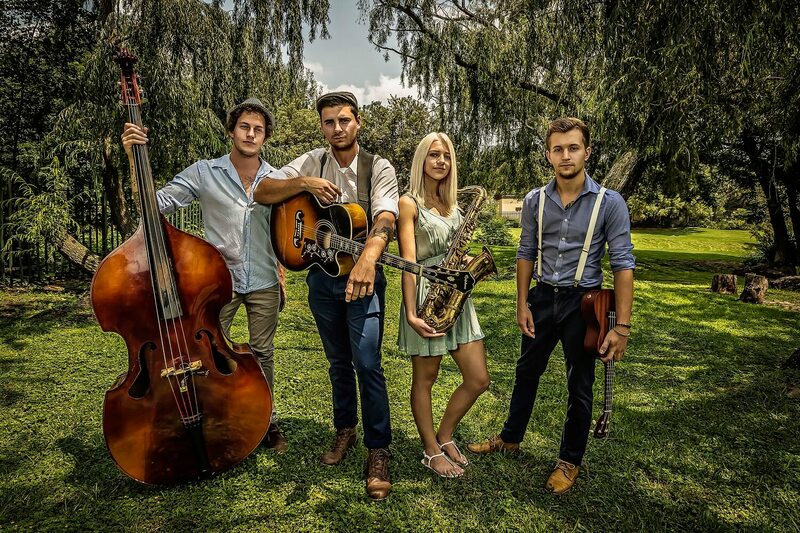 But in the meantime, grab a bag of their Bandit Blend, sit-back and listen as they folk things up all over SA this year! Yee-Haw!